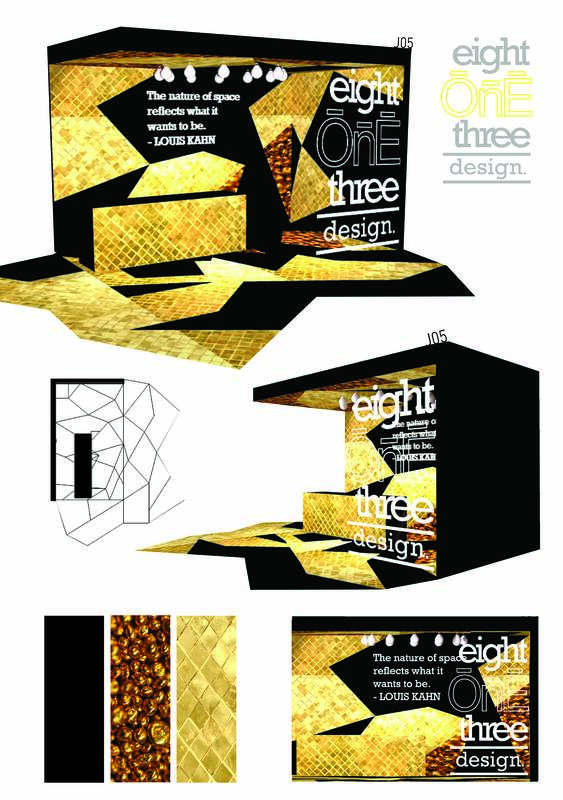 :: DESIGN :: | . by EIGHT ONE THREE . 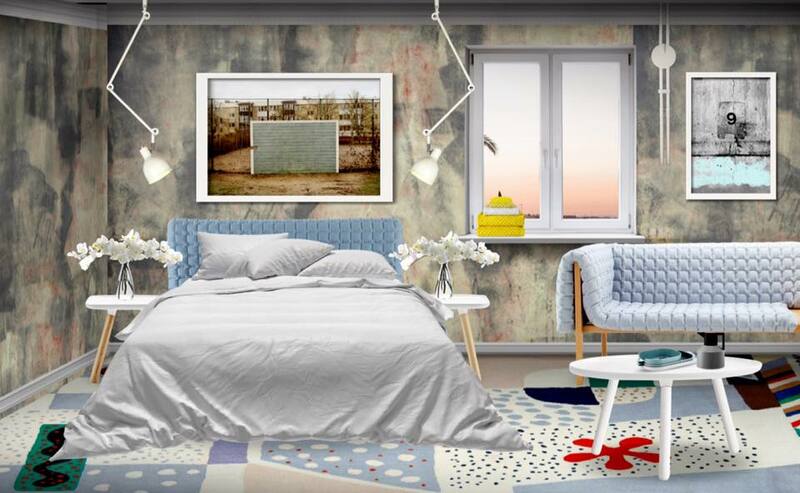 Scandi-industrial style is a blend of two styles: Scandinavian design and industrial design. 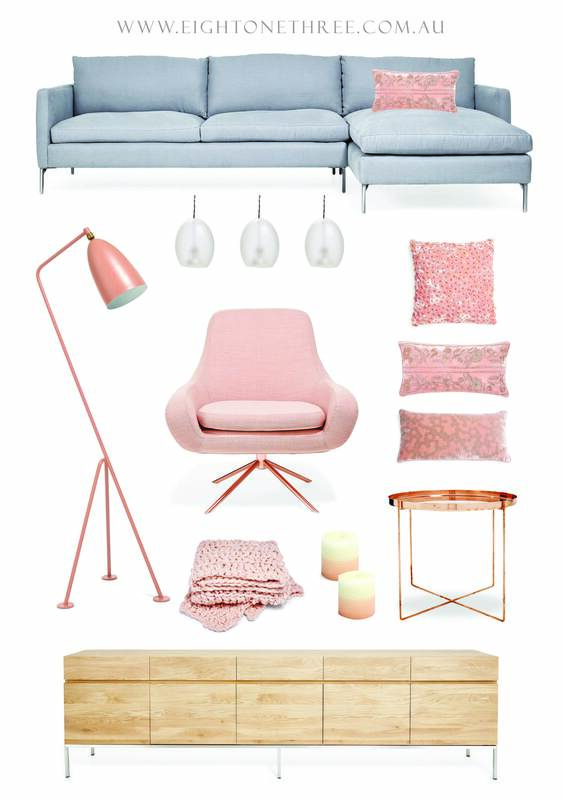 Scandinavian design is best known for warmth, functionality, clean lines and simple elegance. 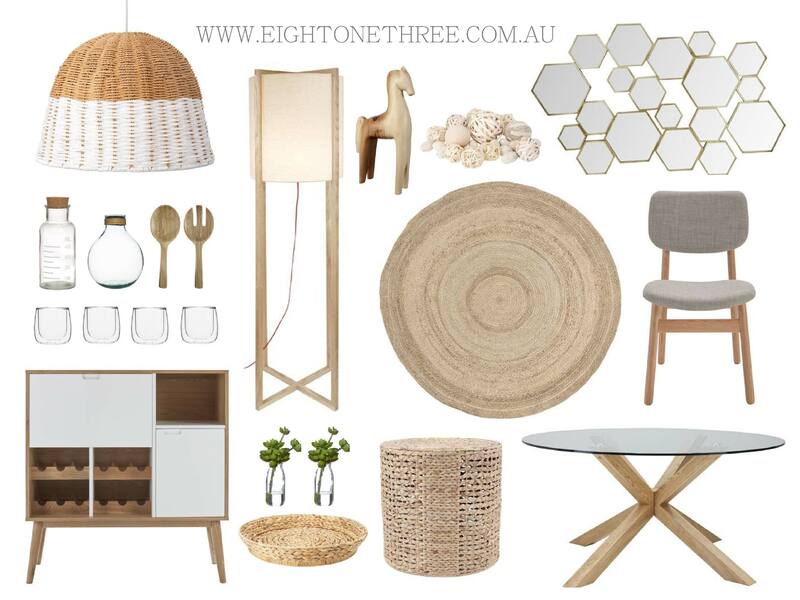 Think of elements of natural, simple minimalism, neutral tones, and white walls. 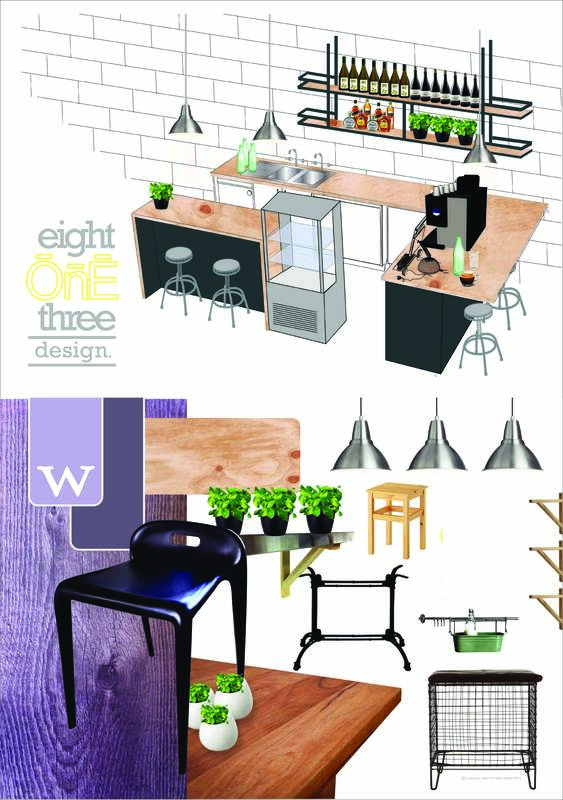 Industrial design style is also known as ‘ the warehouse look’. Taking its inspiration from old factories turned into loft dwellings. This style mixes textures like wood, metal and concrete and keeping the ‘unfinished look’. 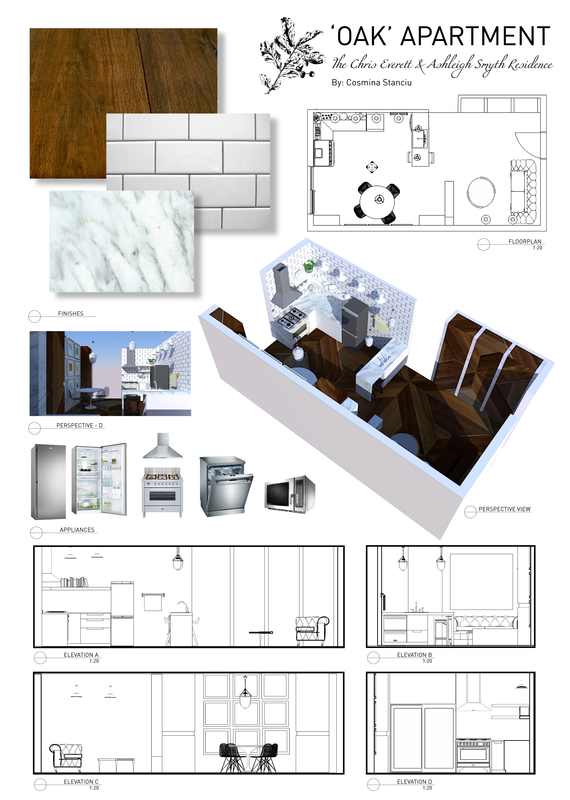 The blending of these two styles resulted in a whole new style called ‘Scandi-industrial’. 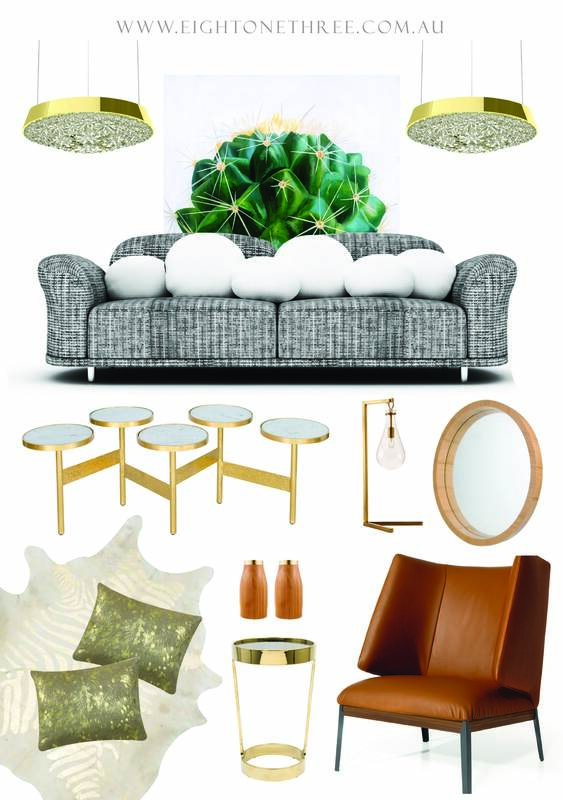 These styles work so well together because they have some common threads – neutral tones, mixing texture and functionality. These styles appreciate the beauty of natural and raw materials without a lot of ornamental detail. When it comes to blending styles in one room – you need to have a dominant style and then a supporting style. A 50/50 mix will look and feel confused. Because these two styles have some common threads, they are quite easy to mix together. An example of mixing these style is to have a Scandinavian style as the dominant (furniture for instance) with white walls or a brick wall painted in white and add some industrial lighting. When you mix these two styles together – you get a truly unique look ! Work with us to find your style by contacting us here. The office workspaces are open plan encouraging networking and collaboration. Partition walls between areas can be closed off to create new meeting spaces. This also helps to reduce energy consumption by only using services that are required as required. The space is broken up into zones that can be closed off to minimise energy consumption. There are three types of lighting – general, task and ambient lighting. All workstations have a combination of the three so they can be used as needed. Breakout pods offer employees the opportunity to rest and re-charge their batteries. Taking a minimal space it allows for a moment of quiet contemplation in the hectic day. Making them more affective in return. The central point in the office area is the ‘Think Tank, it is designed to create a WOW factor for visitors and clients and also be the gathering point for idea generation. Set literally in the centre of the office it’s the showcase location of the space with all activity happening in and around it. The feel in here is modern and fresh with a statement pendant and mint designer chairs. This is a room that is comfortable to be in when generating fresh ideas as well as business. A room for both business and leisure. 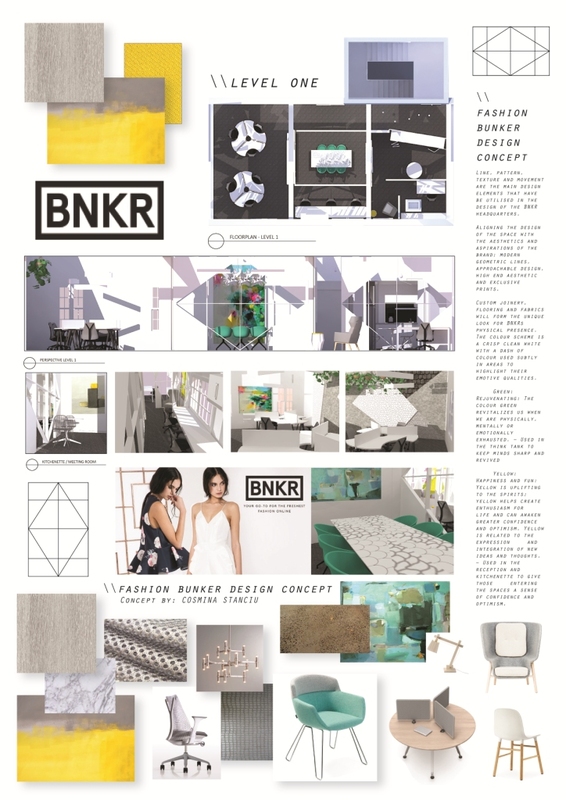 Line, pattern, texture and movement are the main design elements that have be utilised in the design of the BNKR headquarters. Aligning the design of the space with the aesthetics and aspirations of the brand; modern geometric lines, approachable design, high end aesthetic and exclusive prints. 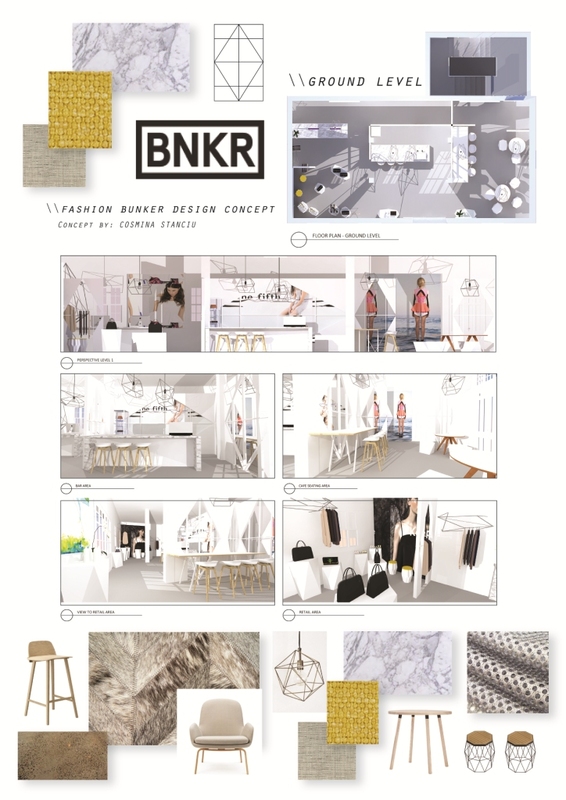 Custom joinery, flooring and fabrics will form the unique look for BNKRs physical presence. The colour scheme is a crisp clean white with a dash of colour used subtly in areas to highlight their emotive qualities. Yellow: Happiness and fun: Yellow is uplifting to the spirits; yellow helps create enthusiasm for life and can awaken greater confidence and optimism. Yellow is related to the expression and integration of new ideas and thoughts. – Used in the reception and kitchenette to give those entering the spaces a sense of confidence and optimism. Fashion images used in this concept are from http://fashionbunker.com/ website.